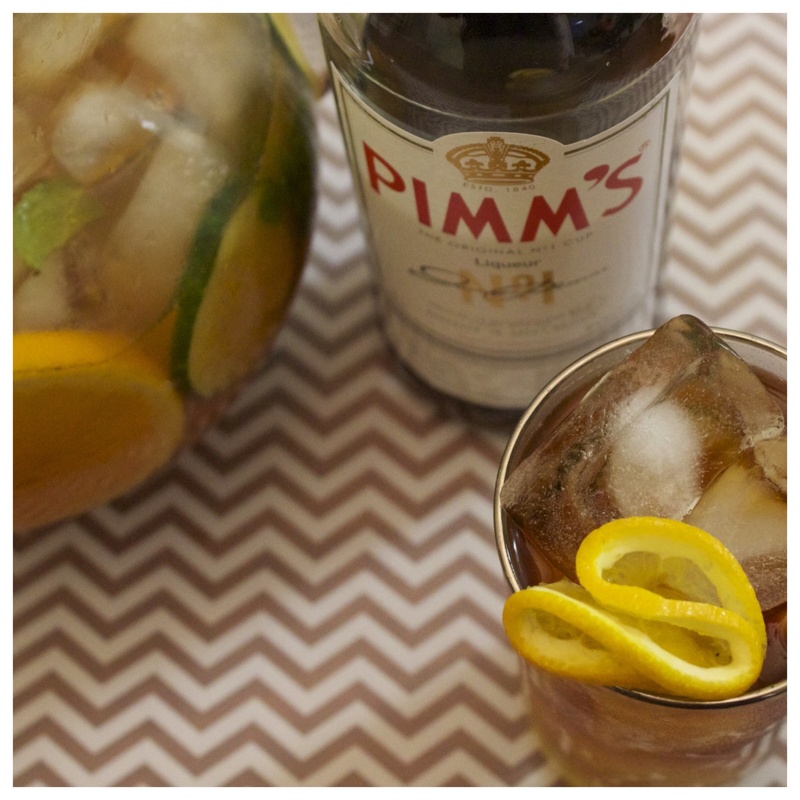 A refreshing summer drink, the Pimm’s Cup has been around since the mid 19th century. 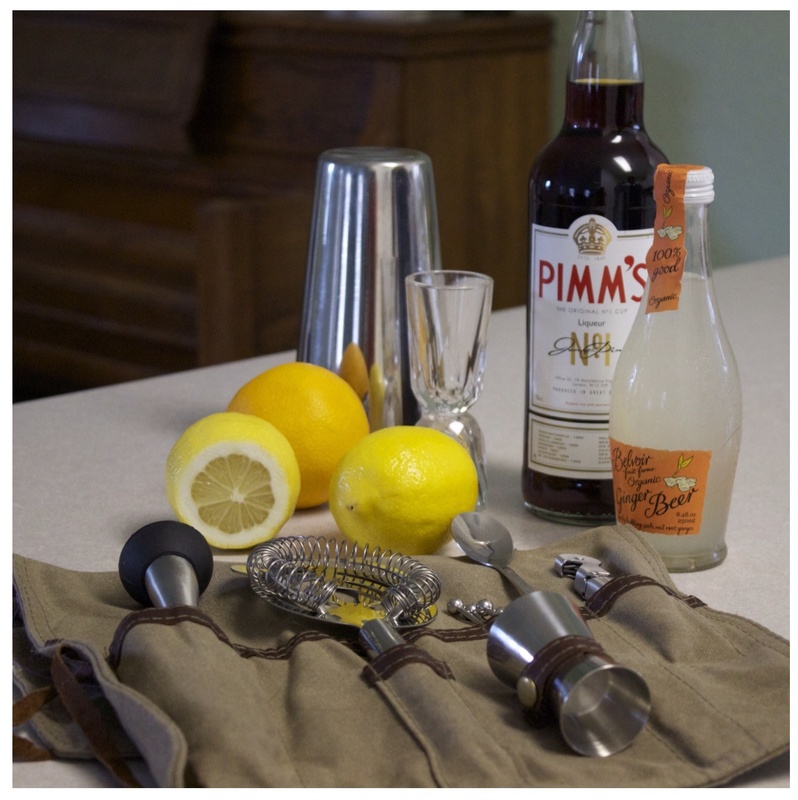 James Pimm owner of an Oyster Bar in London created the Pimms House Cup around 1840. Served in pewter tankards the cocktail was a combination of herbs, fruits and gin and sold as a digestif. The House Cup later became Pimm’s Cup No. 1. There became 7 variations of the Pimm’s Cup, only differing by the base liquor. Only the vodka cup and brandy cup (now called Winter) remain in production with the original No. 1 cup still the most popular. No. 3 Brandy with the added flavors of orange and spice. Thanks to clever marketing, this British sensation is easy to find all over the world. 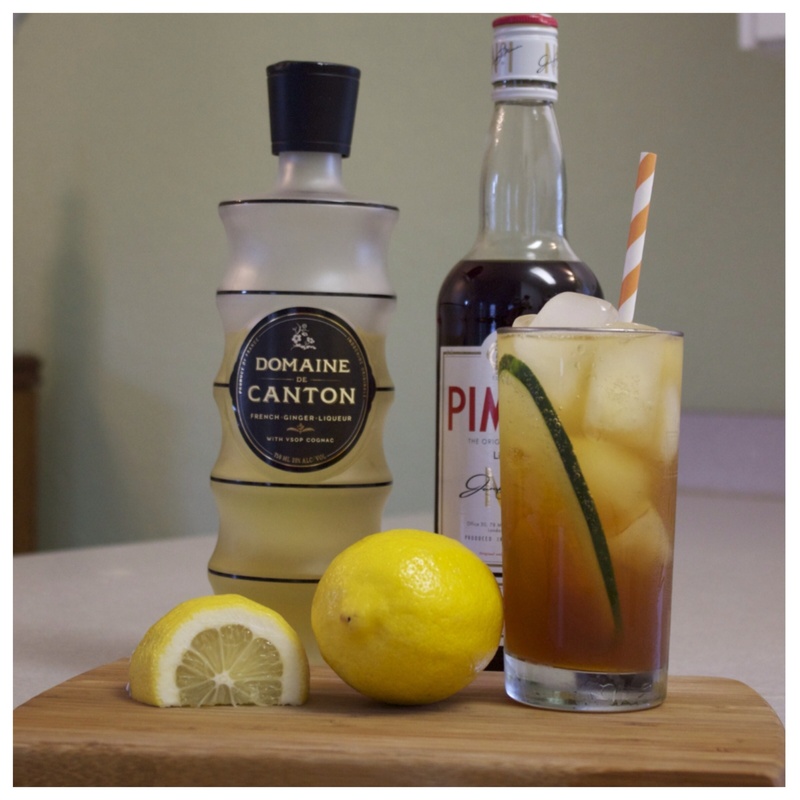 Fill a shaker with ice add Pimms, Domaine De Canton and lemon juice, give it a few good shakes. Pour into a tall ice filled glass, top with club soda and garnish with lemon and cucumber. *Top with Lemon lime soda or ginger ale. Garnish with mint leaves, strawberry, orange and cucumber slices. Fill a tall 12 oz glass with ice, add Pimm’s. Top with soda, add fruit, garnish with a cucumber. *We replaced the ginger ale with ginger beer and a squeeze of lemon. This is a fun cocktail to play with, so many possibilities! Fresh mint, orange and cucumber slices. Previous Post Getting figgy with it! I had no idea more than one variety of Pimm’s was sold! And I’m definitely your version a whirl this weekend. It came out quite tasty, let us know what you think! Thanks for reading.